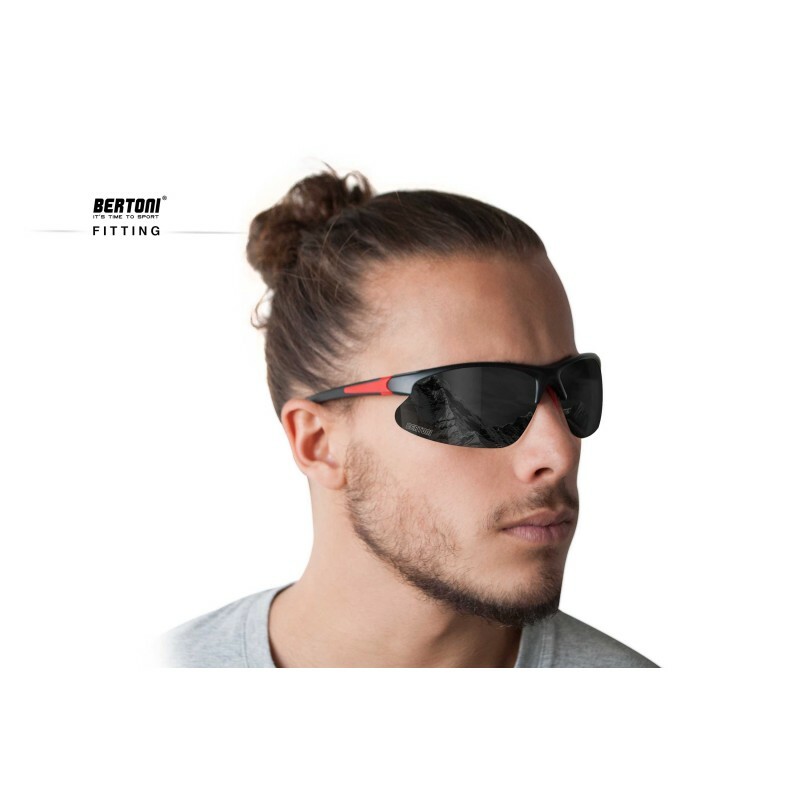 Adjustable nose pads-Wraparound design: protects the eyes from wind, splashes and bad weather, provide enhanced peripheral vision. 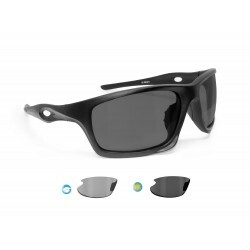 Size: suitable for all types of faces. 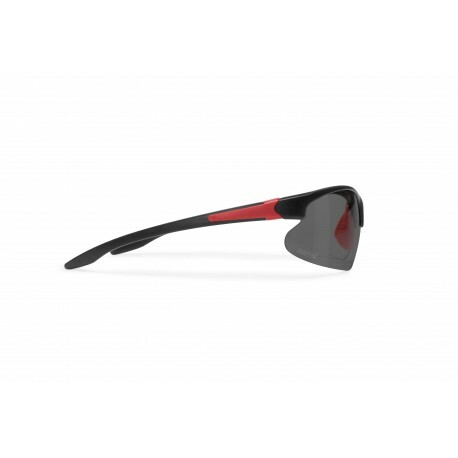 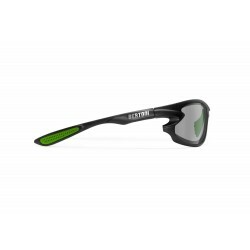 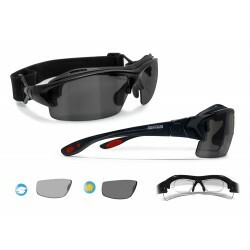 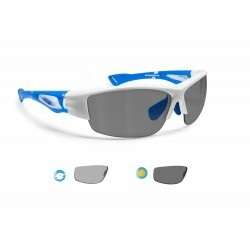 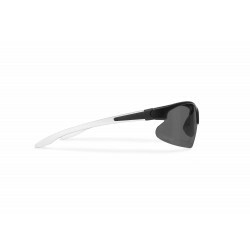 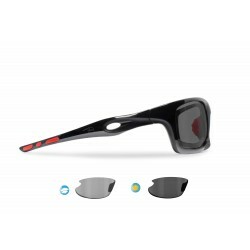 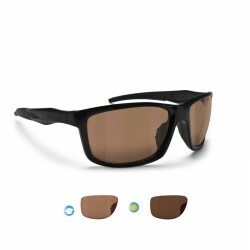 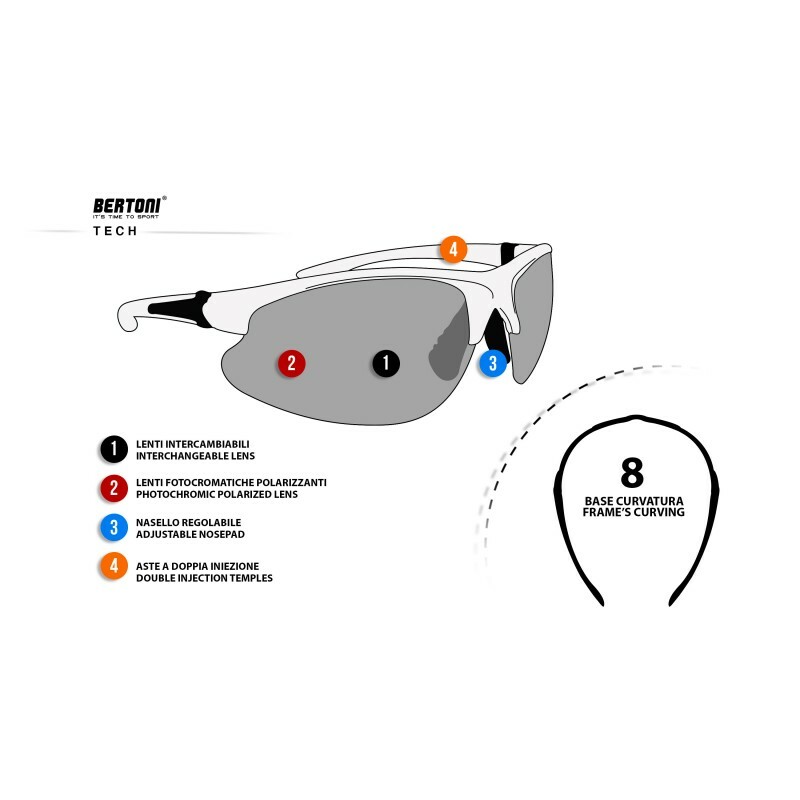 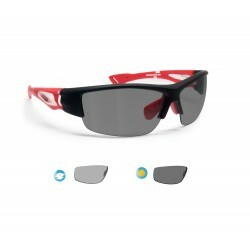 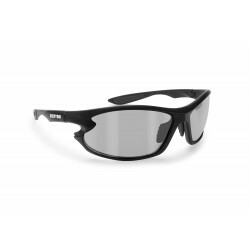 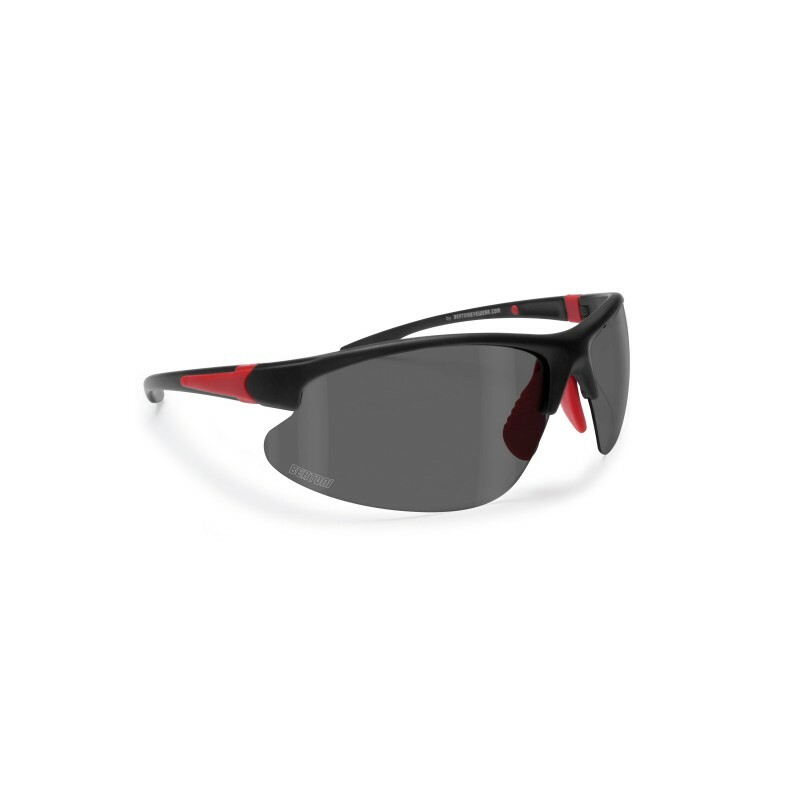 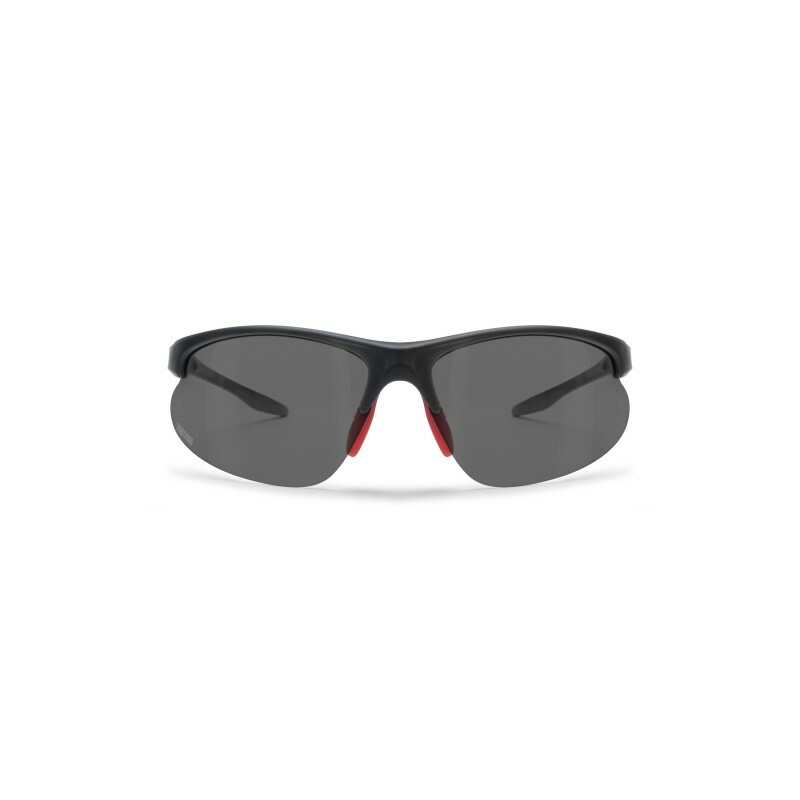 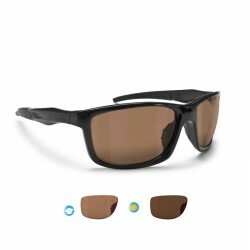 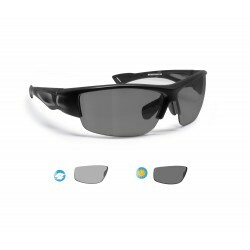 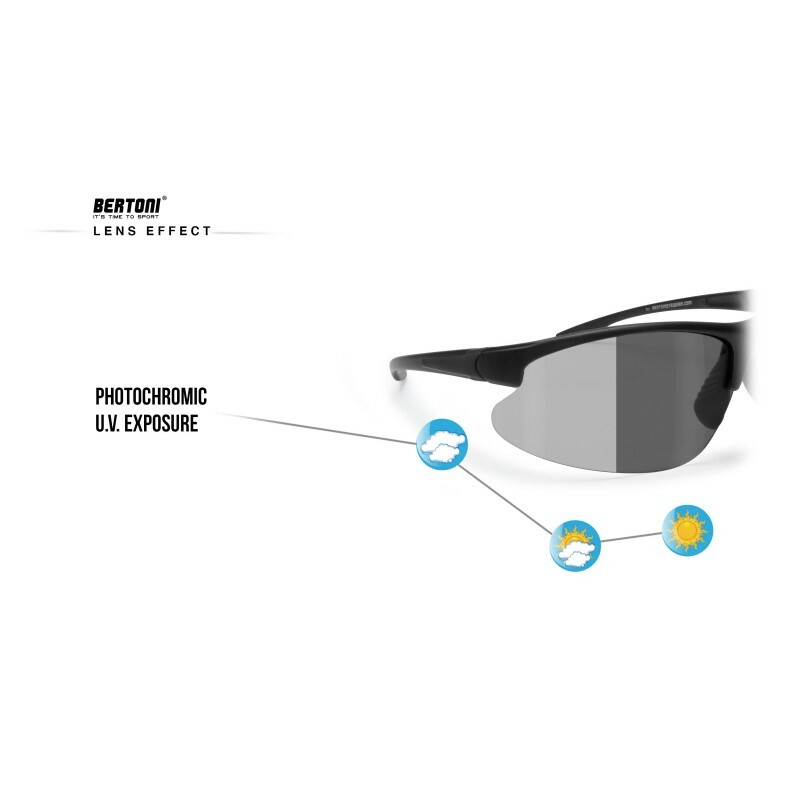 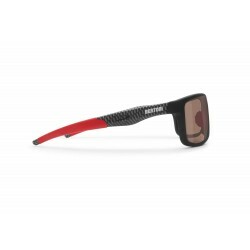 Excellent as sunglasses for cycling and running thanks to the polarizing characteristics.